Data is life. The rapid adoption of mobile devices and cloud computing services has altered the fundamental relationship between individuals, businesses and technology. From photos to videos, text files to intellectual property (IP) documents, electronic data is now an integral part of the human experience and a critical foundation of corporate success. But what happens when data goes missing? When hard drives die, servers stop working or SSD fails? At TTR Data Recovery, we’ve developed a wide range of specialized data recovery services to help you reclaim what matters most. At TTR, we’re committed to recovering all types of data. Need help recovering key business data lost when essential hard drives crash? We can help. Looking to reclaim secure government data resulting from accidental format or deletion? We’ve got you covered. Hoping to get back the pictures, videos and digital files essential to your personal life? We’re ready to assist. 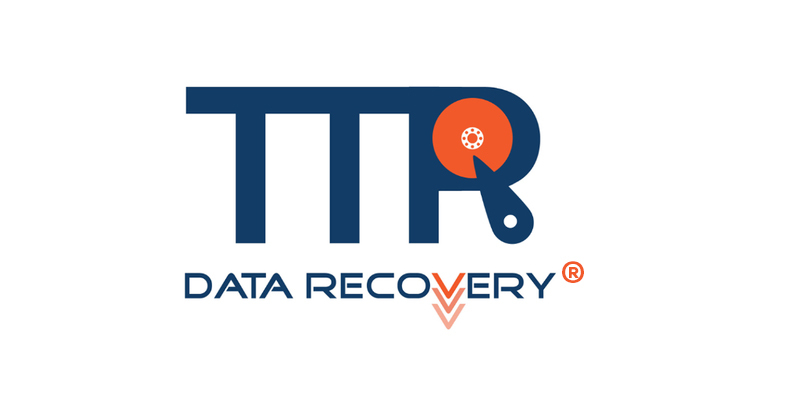 No matter your need, no matter your storage method and no matter your data type, TTR has data recovery services to get you back on track. If it stores data, we can recover it. RAID Data Recovery — RAID systems are designed to prevent failures, but they’re not perfect. If your RAID goes rogue thanks to controller failures or partitioning errors, TTR can help. From Raid 0, Raid 1, 5, 6, 10, 50, Raid repair, SAN data recovery and NAS data recovery, we’ve got you covered. Hard Drive Recovery — 42 percent of hard drives experience logic errors. 40 percent render data inaccessible after mechanical failure; firmware and human error are less common but still potentially devastating possibilities. Our ISO 9001 certified quality management system ensures your data is securely recovered — and in case of emergency, we offer same-day diagnostic and recovery. Server Data Recovery — If your server goes down, don’t panic. Instead, fully unplug the hardware and call TTR. We’ll work with you to find the best solution. If we can’t, you’re covered by our “no data, no charge” guarantee. Even better, you’re never charged for server data recovery attempts. SSD Data Recovery — When Solid State Drives fail, what’s the next step? Use our free shipping to get your devices in the hands of our IACRB data recovery technicians, and let them get to work. Flash Media Recovery — Flash media are often used to store files and photos with great sentimental value. If your flash drive, memory card or SD card stops working, our personal data recovery services can help you reclaim irreplaceable moments. Tape Data Recovery — Do you have damaged tapes, or good tapes but no tape reader? We can recover or extract data from all types of tapes in any condition with any type backup software. Every storage method comes with some chance of data loss. At TTR, we specialize in providing peace of mind — if your data goes down, we’re ready to bring it back up.